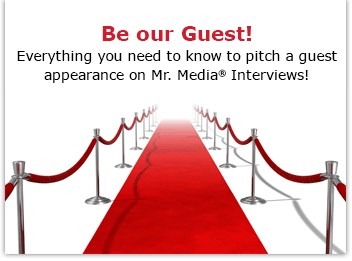 Mr. Media is recorded live before a studio audience of singer-songwriters still trying to find words that rhyme with orange to finish their grand rock operas… in the NEW new media capital of the world… St. Petersburg, Florida! 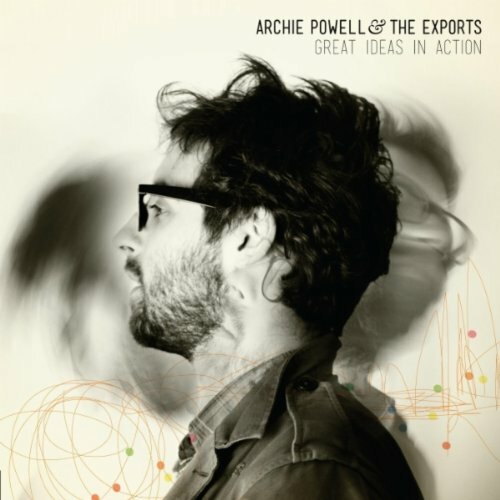 That’s all it took to convince me that I wanted Archie Powell of Archie Powell & The Exports as a guest on this show. It was the video for a song called “Crazy Pills.” I found the visuals instantly cool and the music matched up perfectly. The band rocks hard and fast, pouring out a mainstream pop sound with clever lyrics—you try writing a song that makes the word “Metronome” sound melodic – and a style that is all their own while reminding us of everyone from The Romantics in the ‘80s to The Doors in the ‘60s. The band is just back from a month-long tour of the U.S. and Canada, supporting their new album, Great Ideas in Action, interrupted only by getting robbed, towed, having breakdowns… and bats. Don’t worry—I’ll ask. Joining me today is Archie Powell, who will be performing two songs live during the show.